The JSON Schema Documentation tool creates PDF, HTML or ASP.Net documentation from JSON Schema. 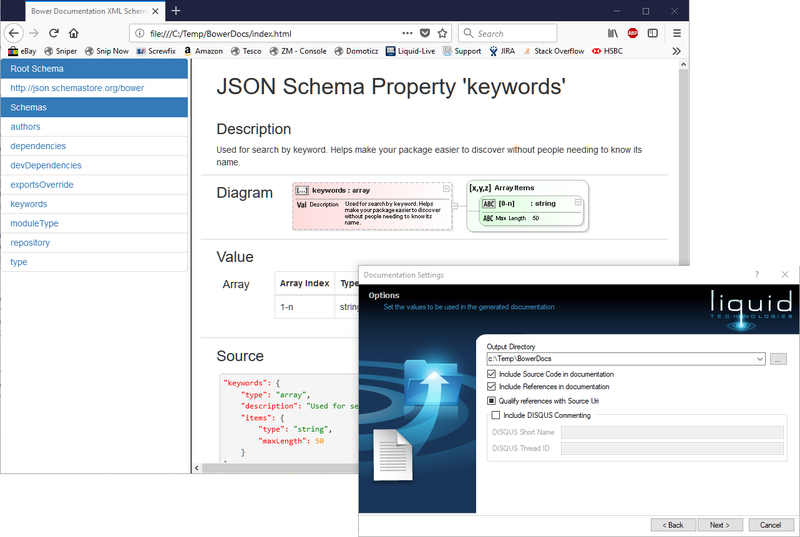 Having high quality documentation for your JSON Schemas makes it easier to understand, and allows it to be shared more easily between groups of developers and analysts. The generated documentation contains the original schema code, diagrams, detailed properties, type hierarchy, annotations and references to all uses.